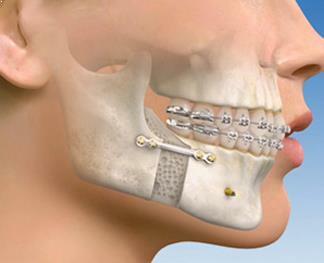 Surgical orthodontics, also known as ortho-gnathic surgery, is used to treat adults with severe bite, uneven jaws, facial asymmetry, severe gummy smile, and cranio-facial deformity such as cleft palate and alveolar bone cleft. 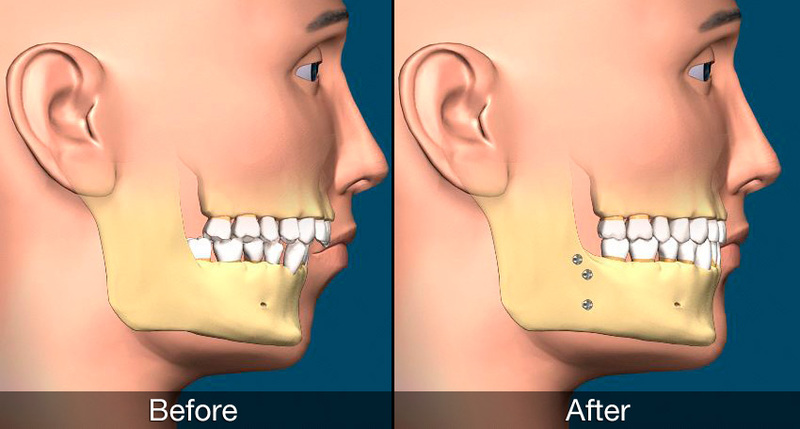 Patient who have surgical orthodontics will need to wear braces and have jaw surgery together to help align the jaw and move teeth into better occlusion. Dr. Nancy Phan collaborates the orthognathic cases with well-respected oral and maxillo-facial surgeons in the community to treatment plan your case and to ensure you will receive best possible care and best end results.